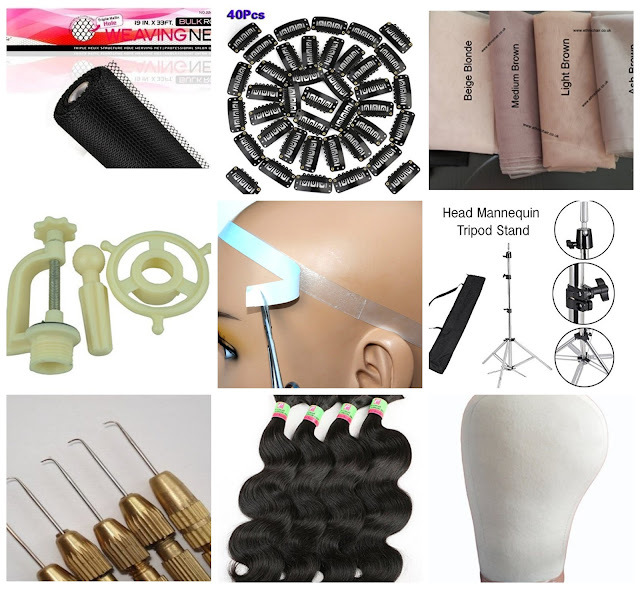 I put together a list of basic supplies that you need to get started with ventilating/wigmaking. 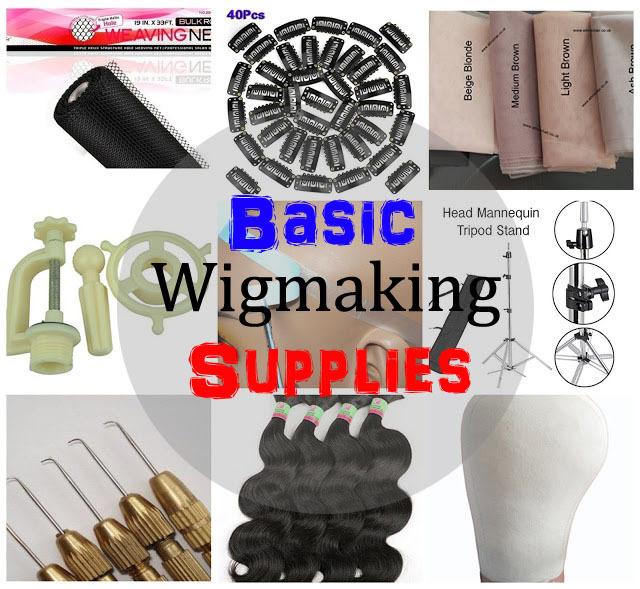 These supplies are necessary to have in your collection as they provide all the basics of Wigmaking. Each item below I have bought from Amazon, a few of them come from China and shipping has been very fast, 2 to 3 weeks maximum.